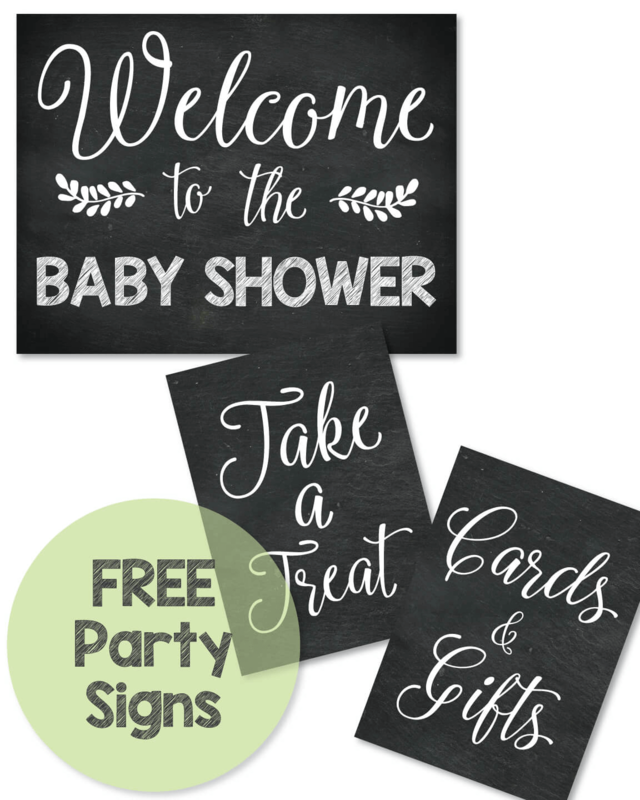 We designed these printable signs with popular baby shower sayings just for you! 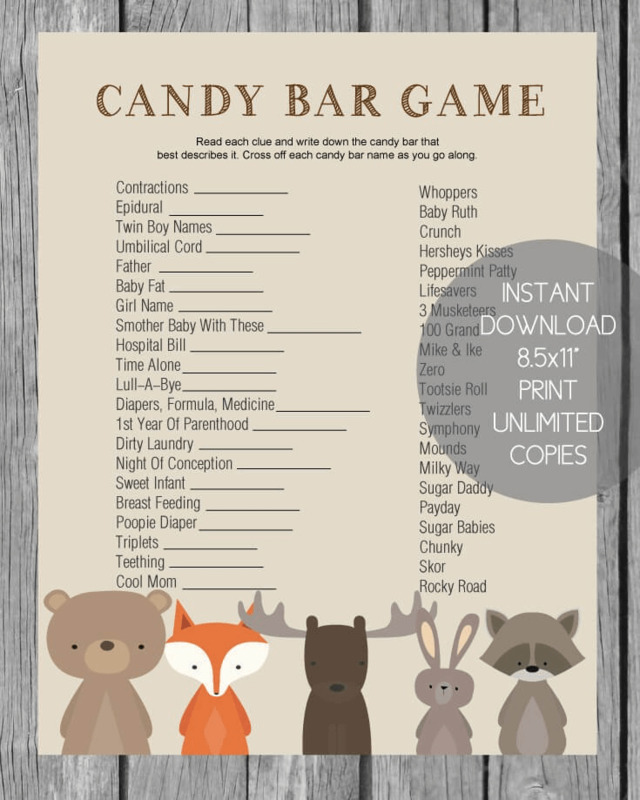 All you have to do is print them, frame them, and hang up at the baby shower, add to the food or gift table! 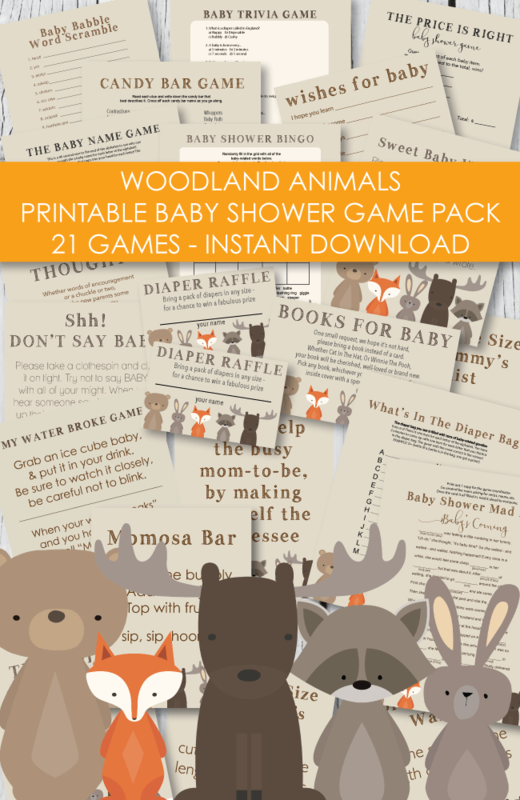 After the shower is over, give the framed picture to the mom-to-be as a gift, to hang in the nursery! 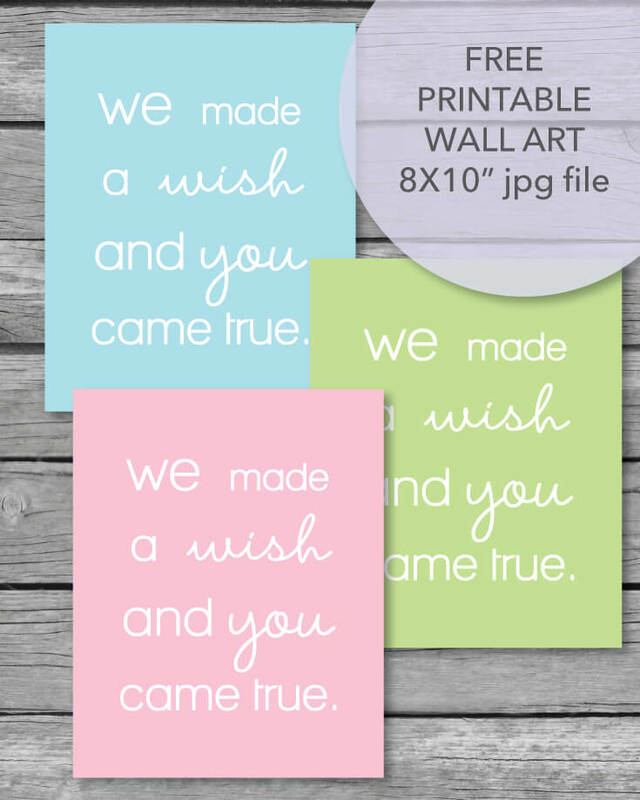 We have designed a whole slew of fun printable wall art for you! See what's currently in the shop - instant download! Print, trim and frame! See them all here. 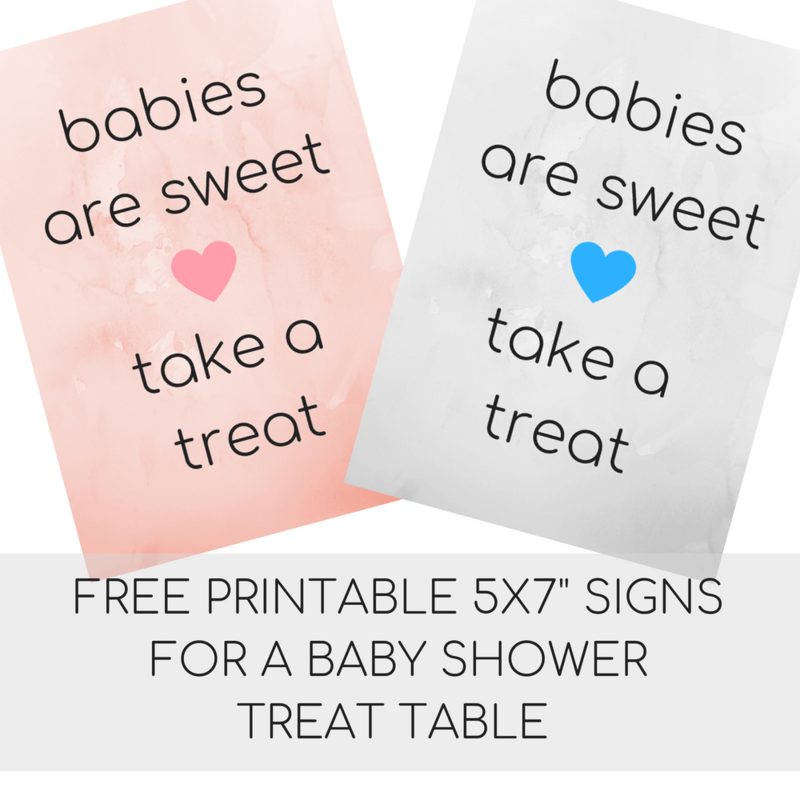 Free printable table signs for a baby shower dessert table or a table full of sweet baby shower favors. Pink and blue marble designs included. 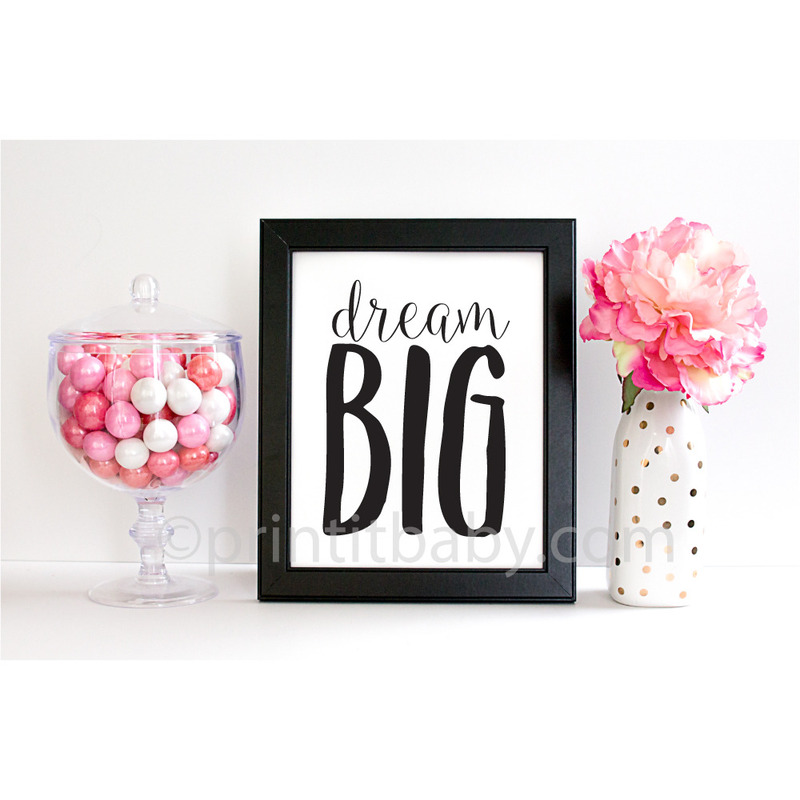 Print onto white laser paper, trim, place in a 5x7" frame and place on table. 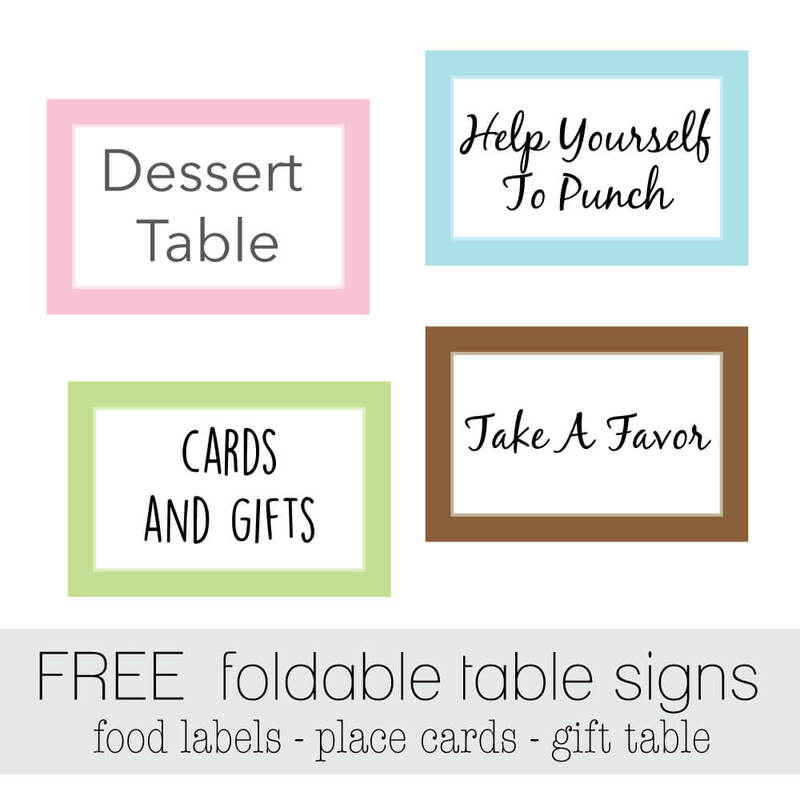 Click on pic to grab your free printables. 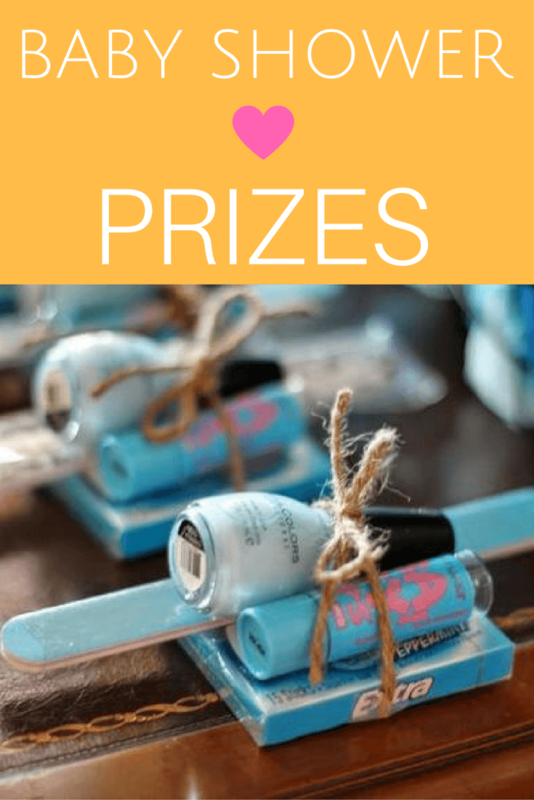 We thought we would make a few freebies for you as well! 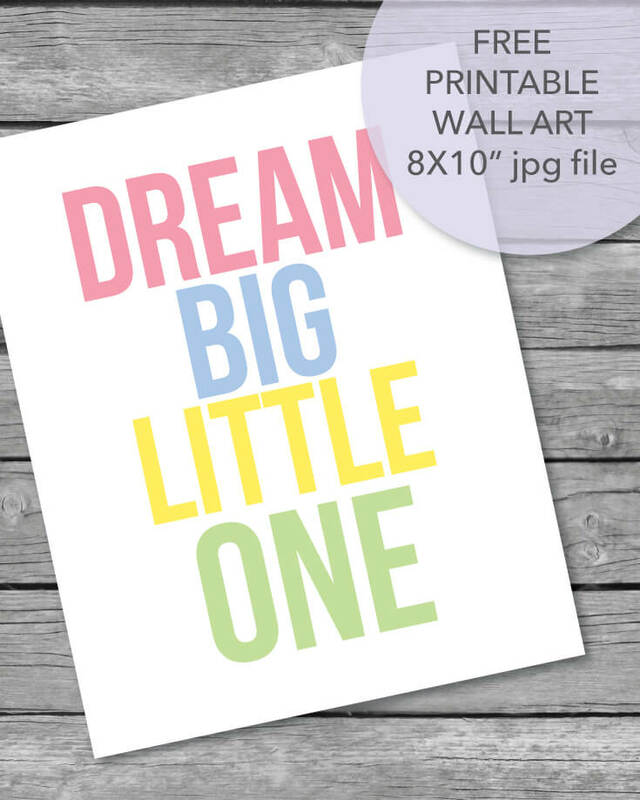 Print this sweet wall art onto laser paper, trim around the edges and place into an 8x10" frame. Click on pic to open and print. 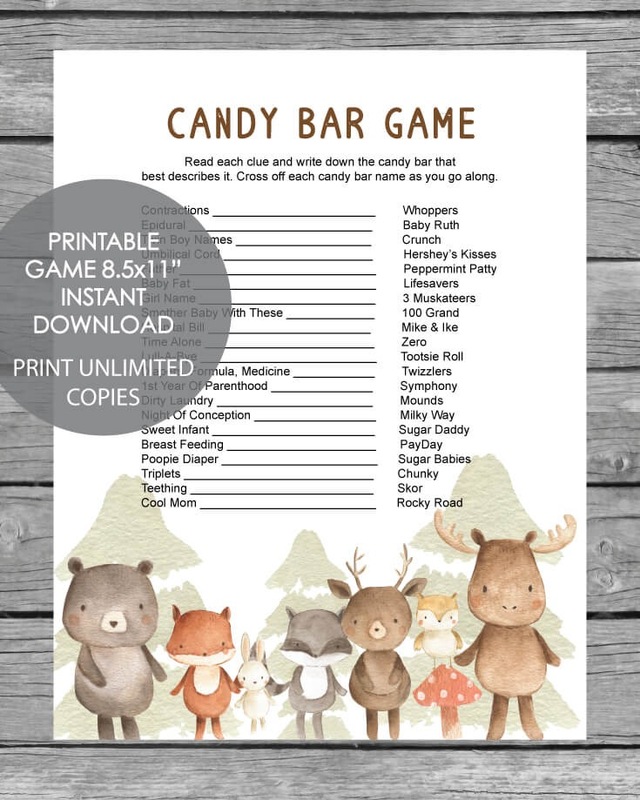 This sweet little print also has free matching favor tags that you can find here! 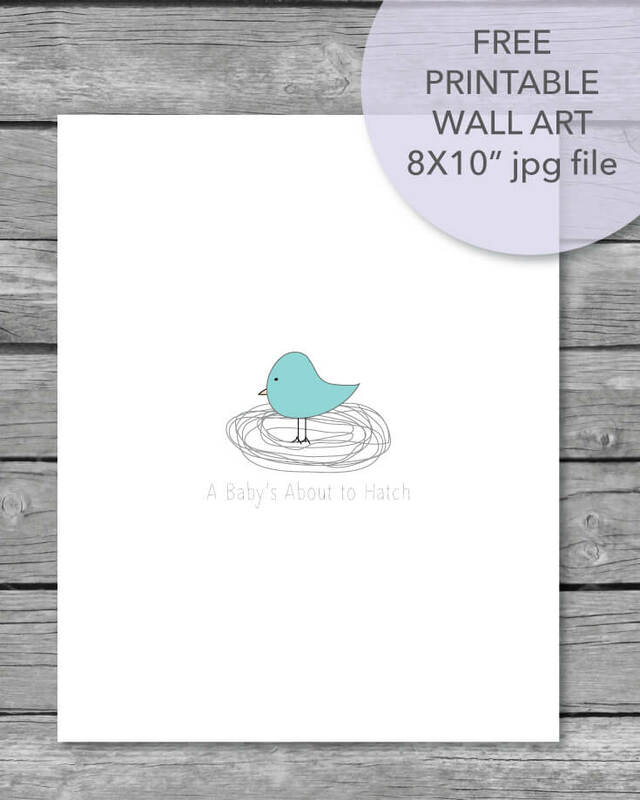 This print is perfect for a baby boy or baby girl shower! 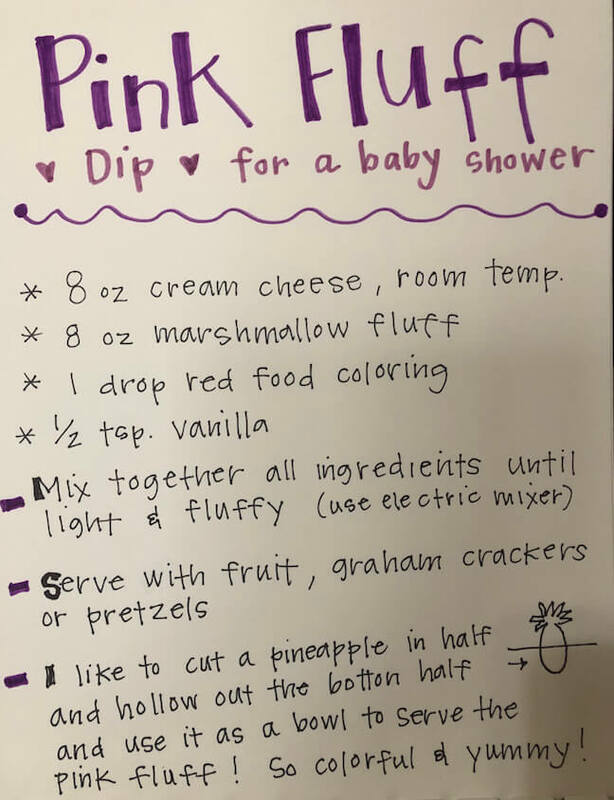 You can use as a decoration at the baby shower and also give it to the new mom as a gift to hang in the baby's nursery. 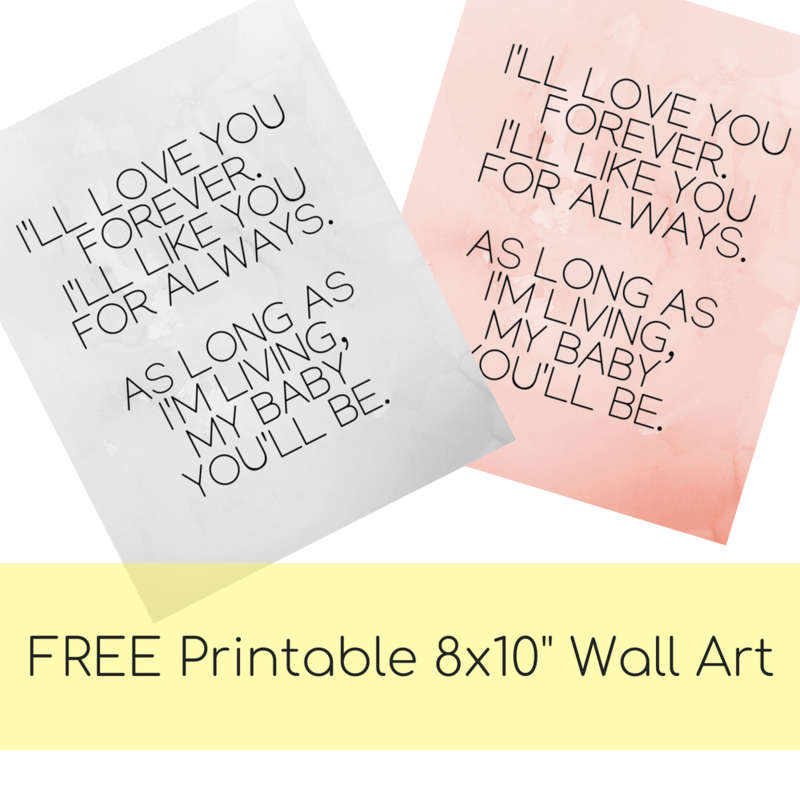 These printable 8x10" wall art prints make the perfect baby shower gift! Works great for a baby boy or a baby girl! 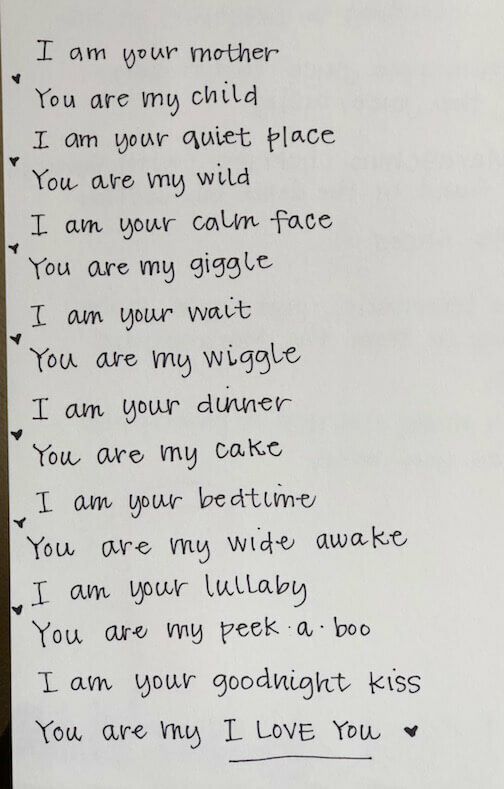 Wording: I'll love you forever, I'll like you for always, As long as I'm living, My baby you'll be. Click on pic to grab your free wall art. 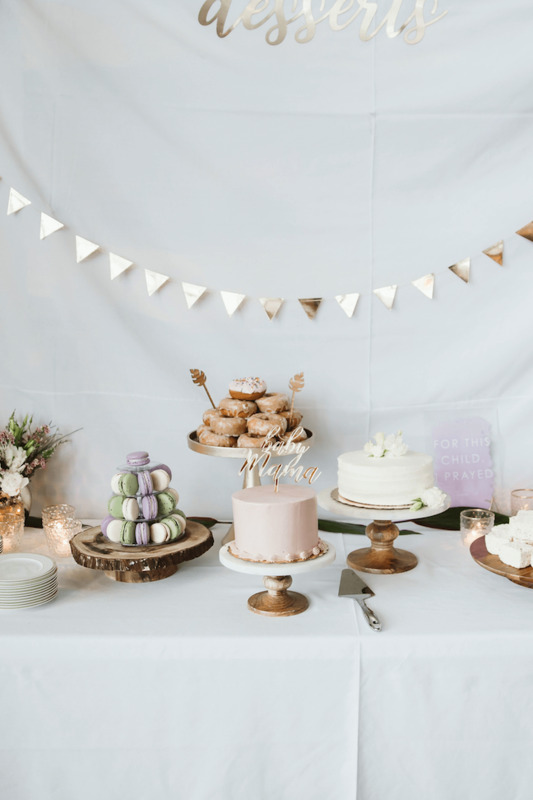 Looking for baby shower wording ideas, poems, or cake sayings? 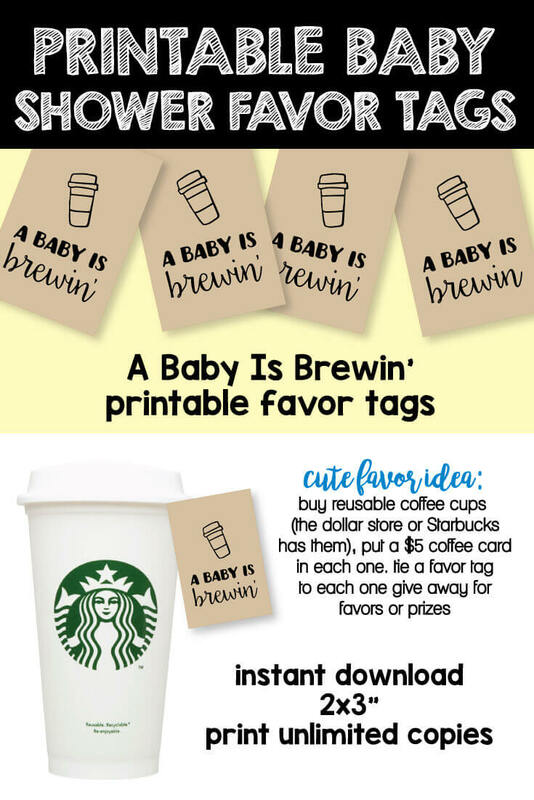 Visit our page full of baby shower sayings submitted by readers.